UXBRIDGE, U.K., Sept. 25, 2012 – Small and medium size companies considering IT investments should answer three basic questions: how will the technology be used; how will it improve business; and how will it move business forward? 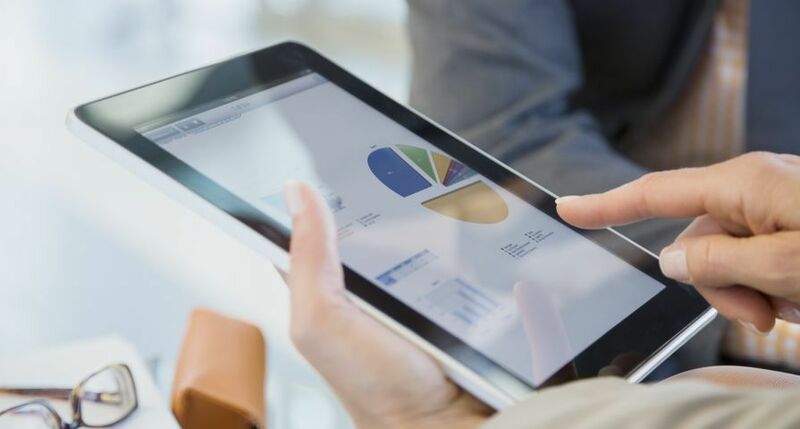 According to Xerox, these questions are often overlooked, but when addressed, can give small and medium size businesses (SMBs) confidence in their IT decisions. 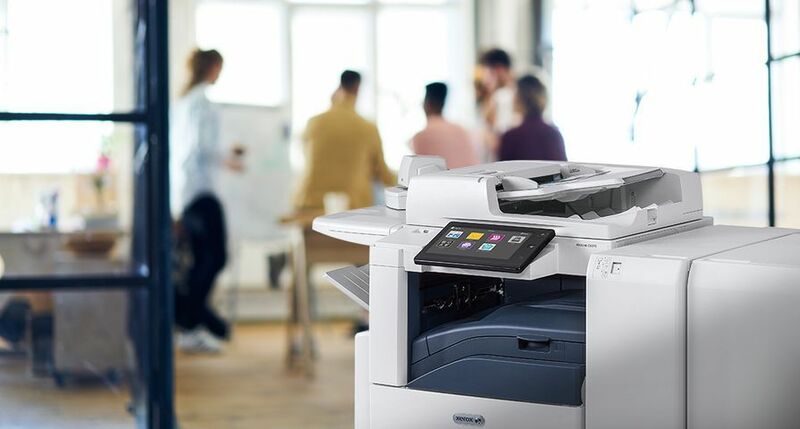 Products such as the new Xerox WorkCentre® 6605 Colour Multifunction Printer (MFP) help SMBs make the most of an IT investment with features that make it easy to produce, share and protect the documents that power business. SMBs looking to simplify everyday work tasks can do so with the WorkCentre 6605, including faxing expense reports and scanning HR forms. The MFP can also produce colourful sales materials, such as brochures, flyers and presentations, to support new business efforts. Engineered to fit almost anywhere in the office, the device’s small footprint is a plus for businesses with space limitations. Simplified information: Scanned files can be automatically shared via email or network folder, or saved directly to a USB memory device for true portability. Document protection: Secure Print requires a personal identification number for users to release documents. A front-panel PIN code authentication also protects access to device features. Wireless and easy to use: An optional wireless adapter makes access available anywhere in the office, and a large colour touch screen makes for simple navigation; users can view everything from documents in the queue to toner levels. Speed and efficiency: A 550-sheet paper tray, printing up to 35 pages-per-minute (ppm), means less time at the printer and more time spent on business. A 50 sheet duplex automatic document feeder enables easy double-sided copying and scanning. “SMBs who want to maximise their IT investment will find the right combination of print quality, affordability, reliability, and ease of use with these devices,” said Ann Priede, vice president, Publications and Services, Photizo Group. 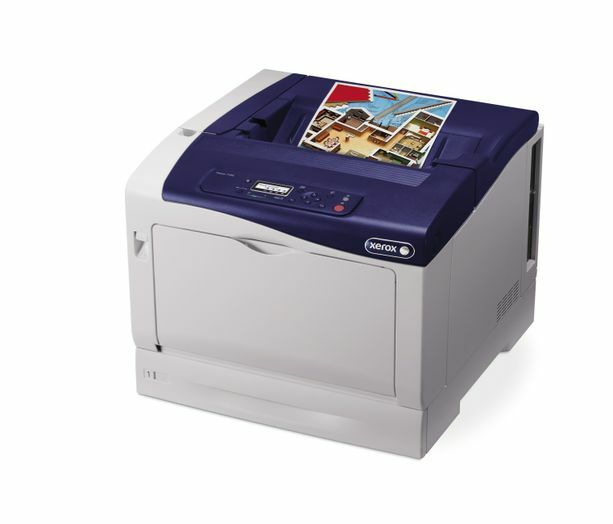 The Xerox Phaser® 6600 Colour Printer, which shares the same print engine, accessories and supplies, is also available. 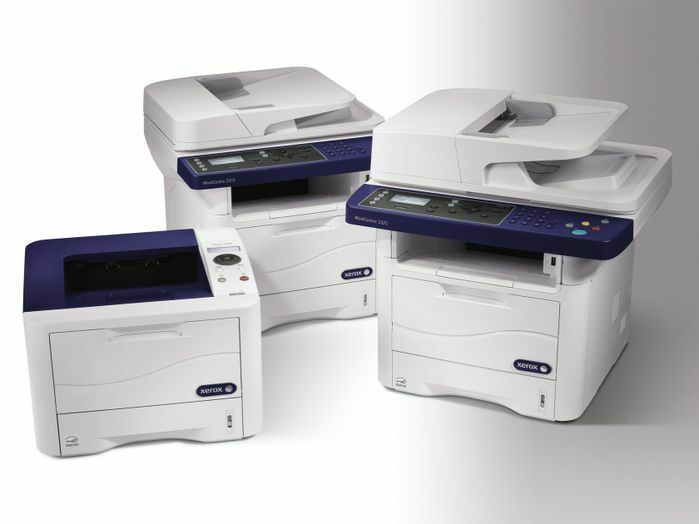 Xerox’s WorkCentre 3315/3325 Multifunction Printers (MFPs) and Phaser 3320 Printer can produce up to 31 and 35 pages-per-minute respectively – with the first page coming out as fast as 6.5 seconds on each machine. For larger print jobs, an optional second paper tray lets users load an extra 520 sheets at one time, for extended interruption-free printing. A 1200 x 1200 dpi image quality gives sales materials, memos and invoices a professional look and feel. The WorkCentre 3325 and Phaser 3320 are available with internal Wi-Fi connectivity, allowing offices to place the devices anywhere, maximising productivity and workflow. 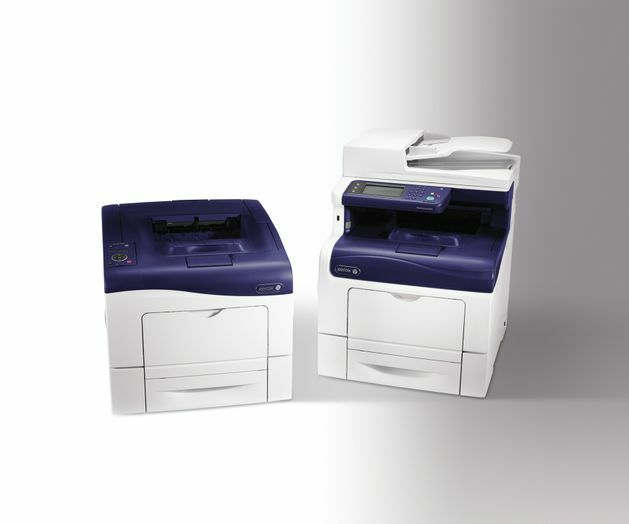 The devices feature standard two-sided printing, which significantly reduces paper use. Business can also trim expenses with the available high-capacity print cartridges that require less frequent replacement saving time and money. 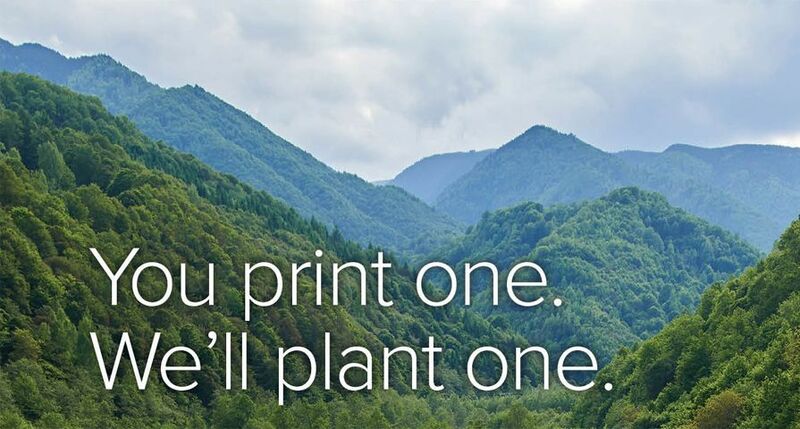 Small firms can also take advantage of Xerox’s new Phaser 7100 A3 Colour Printer with speeds of up to 30 pages-per-minute and true 1200 x 1200 dpi print resolution. The printer offers the right blend of speed and image quality to address general office printing requirements as well as applications that require fine lines and small point font sizes. The Phaser 7100 has a small footprint making it easy to fit into a work group’s space. The device prints on an variety of media sizes including 210 mm x 900 mm and 297 mm x 1200 mm banner sheets, and if users need to produce high volume jobs its paper capacity can be increased up to 2,050 sheets. All devices are available for order taking immediately through Xerox’s direct sales force, resellers, concessionaires and distributors.